Brett Hickey is the Founder & CEO of Star Mountain Capital, LLC and the Founder & Chairman of Star Mountain Charitable Foundation. 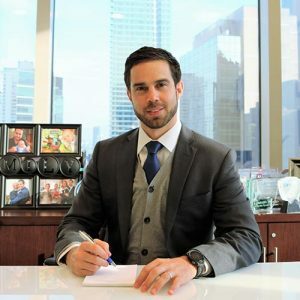 Living in NYC since 2002, he is a husband, father, entrepreneur, philanthropist and has been structuring, analyzing and managing private equity, mezzanine and U.S. Government sponsored investment funds for over fifteen years. Brett believes in hard work, innovation, pursuing passions and making a positive impact on society. He graduated from McGill University, with honors, with a Major in Finance and Concentration in Accounting. He graduated from Harvard Business School’s 3-year executive program for business owners (Owner / President Management program). His father is a retired high school teacher who was very active in Brett’s life including supporting him in speed skating, where Brett became a Canadian Gold medalist, broke a national record and was on the national training team while in college. 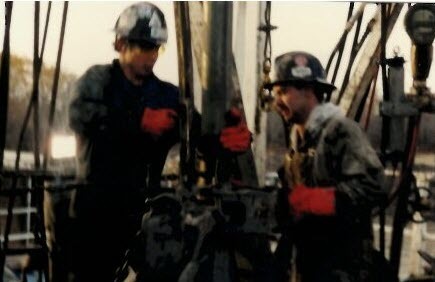 Brett paid for college working on the oil drilling rigs in northern Canada. Brett’s story began when he started his first business in high school, selling clothes which he was able to get on consignment and using an entrepreneurship class to be able to use a small room in the school to sell his clothes, keeping his overhead to nearly zero. This was partially in recognition of his mother, who passed of cancer when Brett was 6 years old, and used to teach business and entrepreneurship, including assisting with the development of this high school entrepreneurship program. 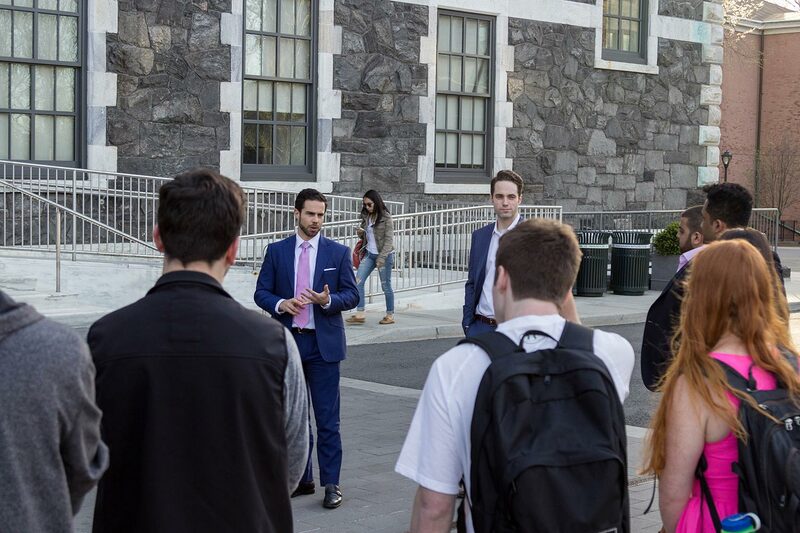 Brett’s story continued when he started his Wall Street career at Salomon Smith Barney (which later became Citigroup Global Markets) in the investment banking division covering financial institution clients including asset managers, insurance companies and banks. He moved to the buyside to focus on making principal investments in 2004 and has been focused on U.S.-based lower middle-market private equity and private credit investing ever since. 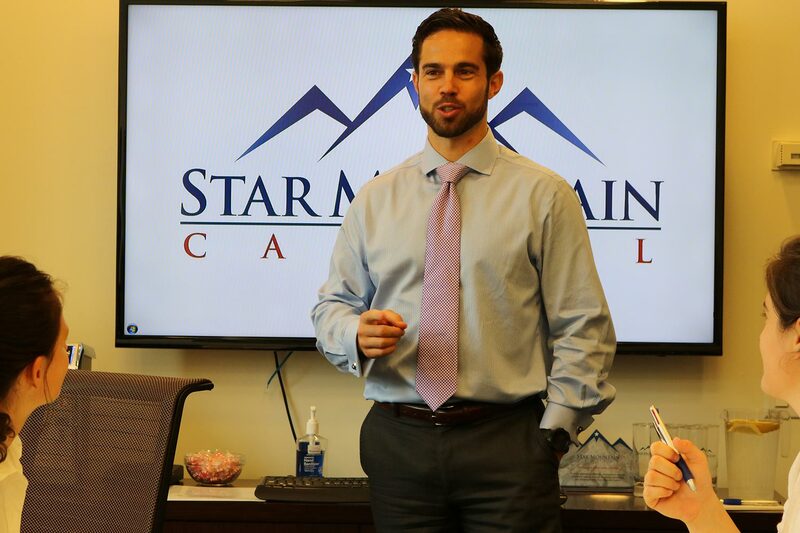 His vision for Star Mountain Capital is to create a leading asset management platform to create meaningful vale for the businesses it invests in, as well as for the investors and business partners who entrust their capital and careers with Star Mountain. Brett is married and has a son. Brett grew up in a city of 10,000 people in Northern British Columbia, Canada. He lost his mother to cancer at the age of six and worked on the oil drilling rigs for a year in order to finance his college education. In sports, Brett set a Canadian record in speed skating, was a Canadian gold medalist and North American bronze medalist. 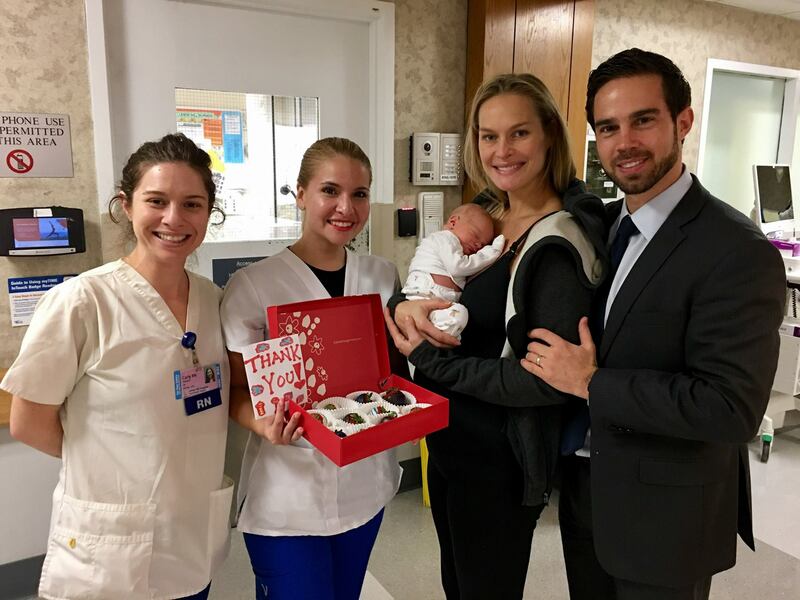 As a result of his experiences and passions, he decided that he wanted to make a significant contribution to society with the view that charity and “giving-back” does not need to wait until retirement. Pathfinders to Peace award from the Shinnyo-En Foundation alongside Morgan Freeman, Mira Sorvino and Marc Ecko for his local community service. Guiding Star Award from AYUDA for the Arts. Philanthropic Achievement Award by A Caring Hand, The Billy Esposito Foundation. McGill University President of the Year Award for his contributions with the alumni association including founding the New York Young Alumni Association in 2002. SmartCEO’s Future 50 Awards, with Star Mountain Capital being recognized as one of NYC’s fastest growing mid-sized companies. Founder & Chairman of Star Mountain Charitable Foundation. Board of Harvard Entrepreneurs Alumni Association of NY. 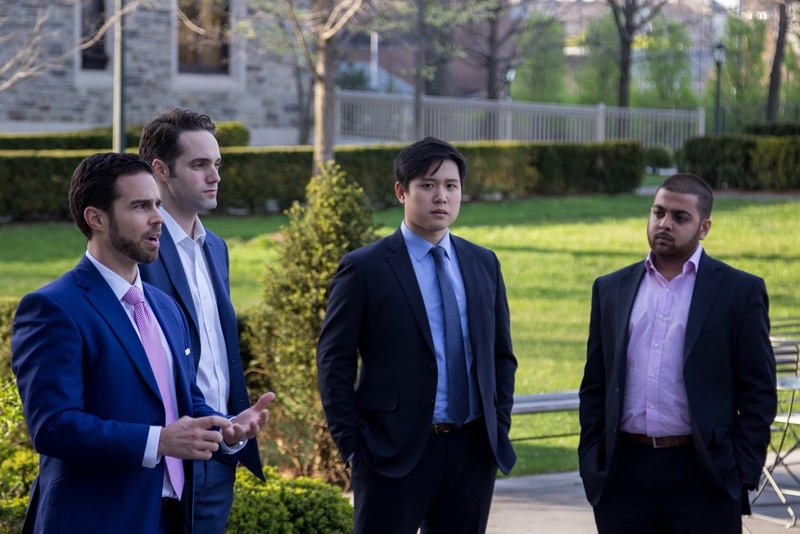 Board member of the Quebec City Conference (fka the North American Venture Capital Summit), a non-profit organization which manages one of the largest invitation-only investor forums in the world focused on sustainable investing. Board member of the McGill Alumni Association of New York and Co-Chair of McGill’s Tri-State Capital Campaign as part of the largest Canadian university fundraising campaign. Board of Governors for the Small Business Investor Alliance (SBIA). Global Board Director for the Help For Children (HFC). Current active member and former Board member and the Chairman of Networks for the New York City Chapter of the Young Presidents’ Organization. Former Director of Sponsorships and Board member of the Entrepreneurs’ Organization of New York. Former Board member of the Canadian Association of New York including Chairman of the 2008 Maple Leaf Ball, the association’s most prestigious annual charity event. Brett is an avid believer in education, in many forms and continued learning and development. As part of this, he is highly involved in many business owner educational networks like the Young Presidents’ Organization (YPO) as well as other Thought Leadership Organizations in the alternative investment space including Institutional Investor (II), Small Business Investor Alliance (SBIA), Harvard Entrepreneurs Alumni Association and Buyouts Insider. Brett studied business and entrepreneurship at Mount Royal College in Calgary, Canada while on the Canadian National Speed Skating Training Team; McGill University in Montreal, Canada where he played rugby and received a Bachelor of Commerce with Distinction majoring in finance and receiving a concentration in accounting. He is also a graduate of Harvard Business School through the Owner/President Management Program for distinguished business owners with a proven track record of successfully building and managing companies. He has completed many other business programs including “Building Your Business Through Transformational Leadership & Innovation” at the Innovatrium at the University of Michigan’s campus in Ann Arbor, Michigan and is a frequent guest lecturer and panelist at entrepreneurial events and academic institutions such as NYU and Fordham. KITE Invest: KITE Invest and Star Mountain examine what makes an investment appealing. 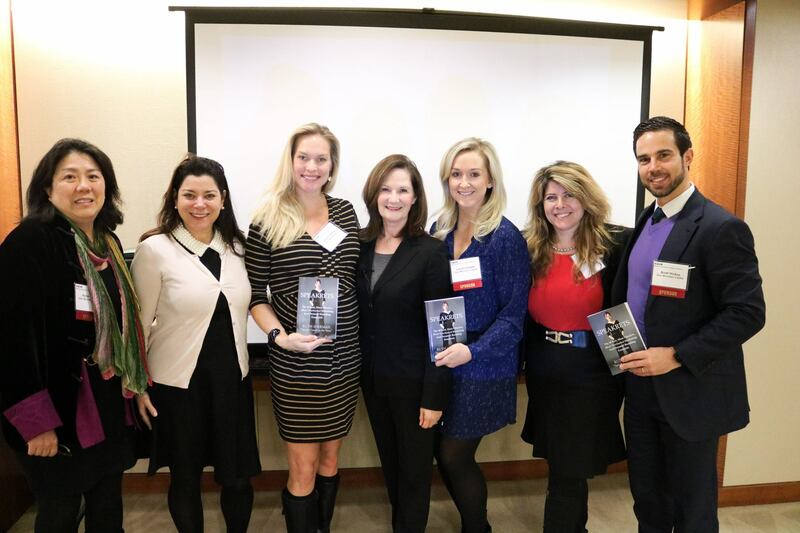 Prosper Stories: Article on Brett Hickey in the book ‘Creating the Life You Really Want’. The Lead Left: Interview with Brett Hickey regarding Private Debt Marketing. 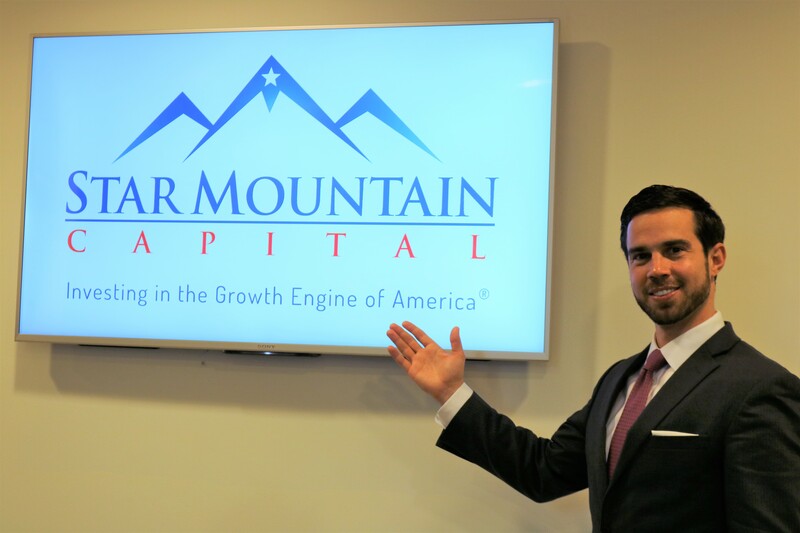 PE Hub: Buyouts – Five Questions about Star Mountain Capital with Brett Hickey. 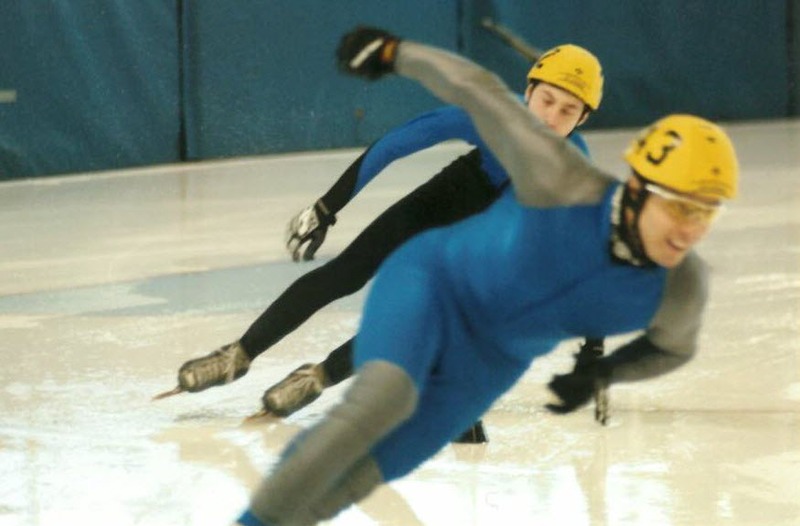 eFinancialCareers: A champion speed skater and ex-investment banker is making noise on the buy side. SmartCEO: 2017 New York Future 50 Award profile. Founded in 2010, Star Mountain Capital is now the leading private U.S. small & medium-sized investment platform with over 250 portfolio companies. Founded in 2010 as Availor Philanthropy and re-launched in 2016, Star Mountain Charitable Foundation focuses on Economic Development (including job creation, internships and education) as well as Health & Wellness (including preventative health care and cancer research).